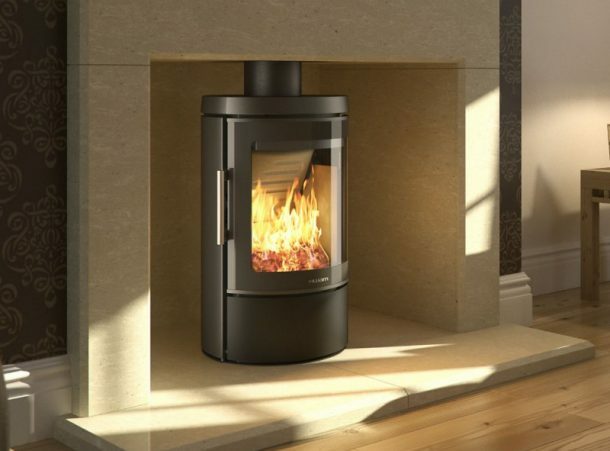 Agas Services can advise and install one to suit your needs. Making the right choice when choosing your new wood stove is important. 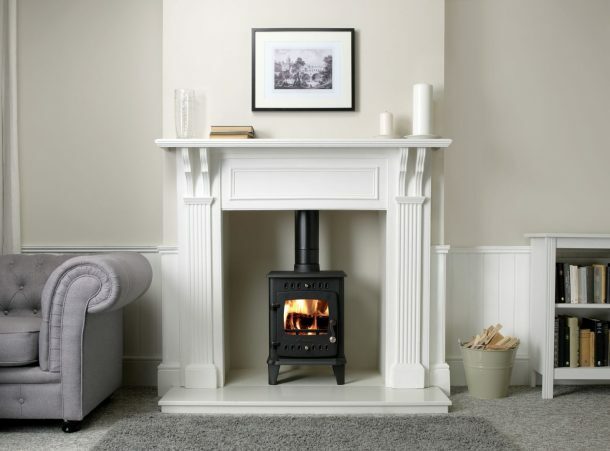 Each multi-fuel or wood burning stove has its own installation requirements, so talking to an expert is important. We are happy to answer all your questions and offer expert advice on your new installation. If your looking for contemporary wood burning stoves or traditional style we can give you the right advice to make the right choice. All major brands supplied and fitted by Agas Services your local Hetas Approved Installer. 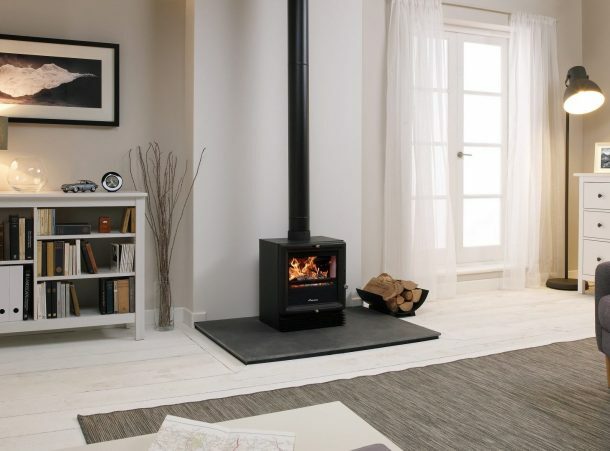 Agas Services are able to take care of the installation of your multi-fuel or wood burning stove. Also servicing and repairs if required. Flue and chimney work carried out, fitting service for HT-S twin wall insulated flue system, flexible flue liner systems and terminals. Full range of multi-fuel or wood burning stoves expertly installed. DEFRA exempt for use in smokeless zones areas. Servicing and repairs carried out. Contemporary stove designs, made by leading manufactures. Simply fill with seasoned logs and autopilot does the rest. Up to 80% efficiency all sizes available.